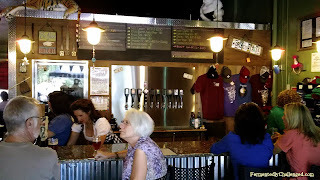 Visiting a brewery during festival season in Colorado is a great time, especially during Oktoberfest in September. 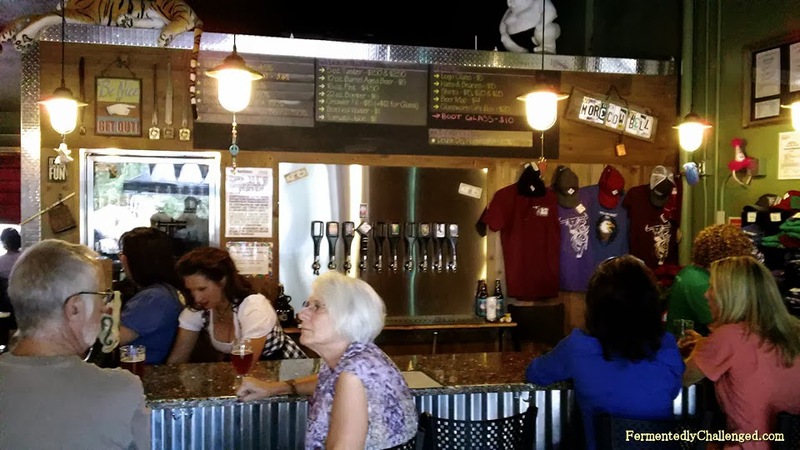 Hidden away in a small business area in Niwot, Colorado is Bootstrap Brewing. 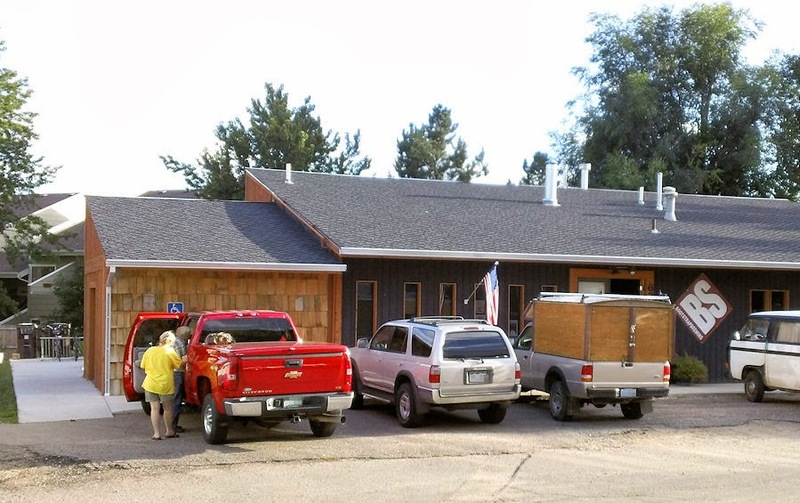 This small microbrewery opened up just over a year ago in June 2012 and has become a gathering place for locals in this small community. 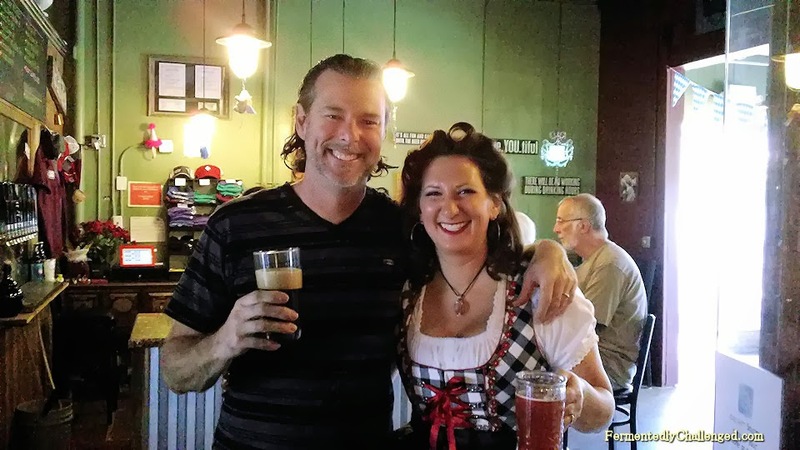 I recently paid a visit to Bootstrap Brewing during their annual Oktoberfest celebration. The owners Leslie and Steve Kaczeus rolled out the welcome mat for everyone on September 21st and put on an Oktoberfest celebration complete with an Oktoberfest beer, German food, and a live band on a perfect sunny day. There were plenty of people in attendance for the celebration. 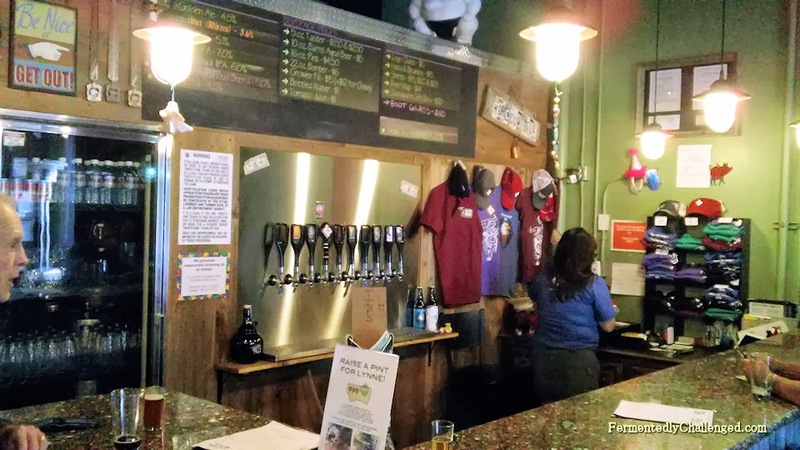 The brewery is tucked away just off 79th Street in a small business area surrounded by homes. 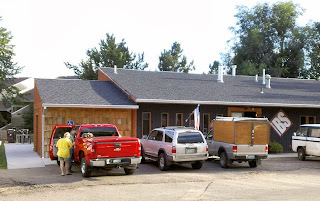 Leslie stated that their neighbors have embraced the brewery and have made them feel really welcome. 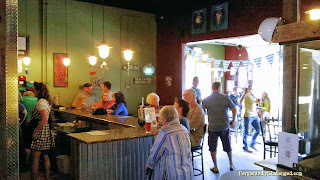 Bootstrap has a decent sized tasting room split in the middle by the beer cooler and tap wall and bar counter. Out back is a nice open patio where you could soak up the sun and enjoy a brew and some catered German food. 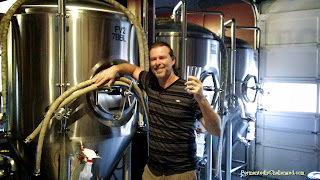 Steve Kaczeus is also the head brewer and gave me a tour of their brewhouse. 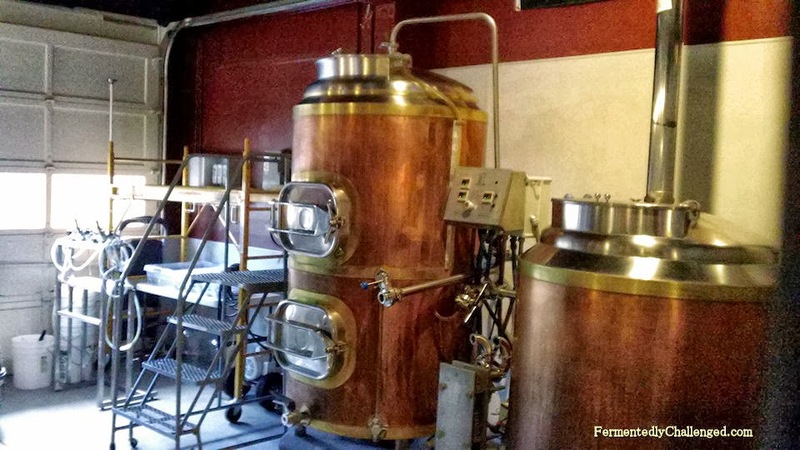 They currently have a 3.5 barrel brew system and several 7 barrel fermenters. They brew up double batches to fill up each fermenter. 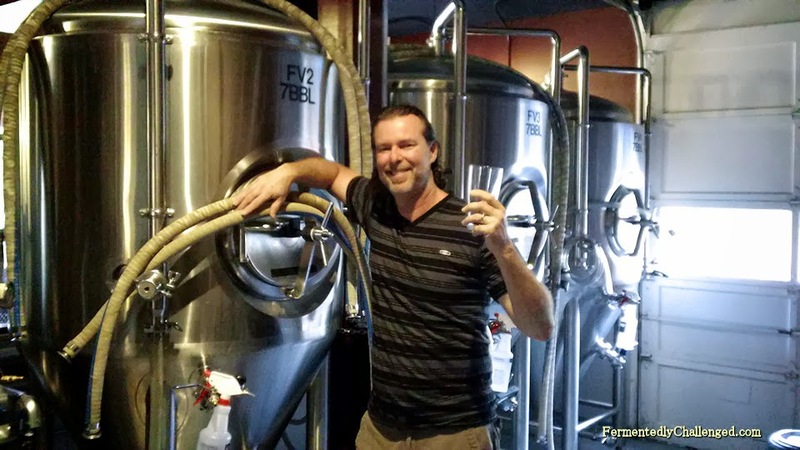 Steve stated that they are in the process of increasing their brewhouse space in the near future and plans are already underway to expand into the western section of their building and put in new 15 barrel and 30 barrel fermenters and obtain a bigger brew kettle. 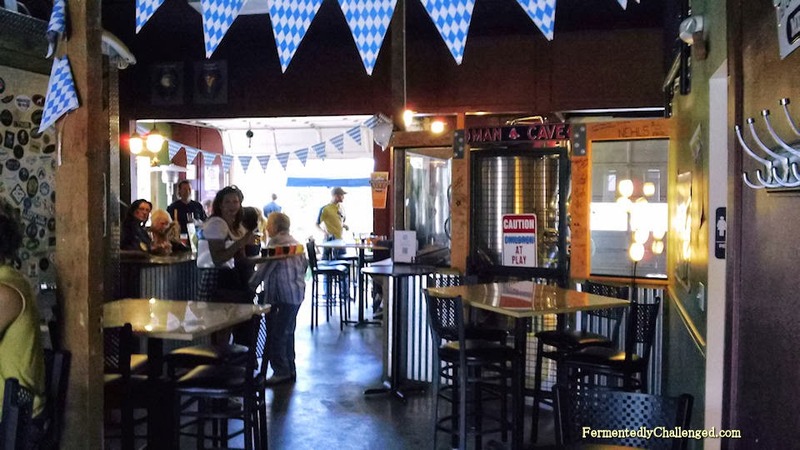 Their cooler is already filled to capacity with brite tanks and kegs and with the upcoming expansion, they plan to put in even more cooler space on the west side so that they can expand upon their keg and bottle storage and offer more beers on tap. 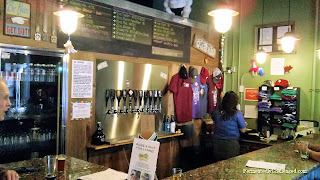 On this particular day, Bootstrap had 7 different beers on tap and had handles enough to host at least 10 beers. 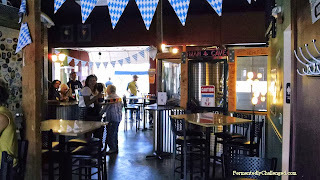 Just tapped that day was their Oktoberfestbier (5.6% ABV). 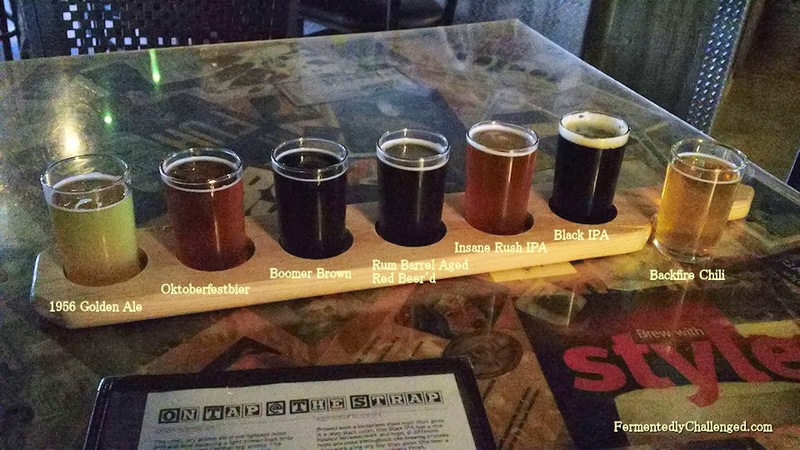 I managed to get a taster tray with all 7 beers. The others included: 1956 Golden Ale (4.5% ABV), Boomer Brown (5.1% ABV), Insane Rush IPA (7% ABV 60 IBU - a fan favorite), Bootstrap Black IPA (6% ABV 88 IBU - their hoppiest brew), Rum Barrel Aged Red Beer'd (5% ABV) and the hot Backfire Chili (4.5% ABV). My favorites of the day? The Rum Barrel Aged Red Beer'd and the Insane Rush IPA! And I simply have to mention that the Backfire Chili beer had a LOT of heat to it. Woah! So watch out. Bootstrap also bottles a couple of their beers in 22oz bombers (the IPA and Chili beer) and self distributes to local accounts. 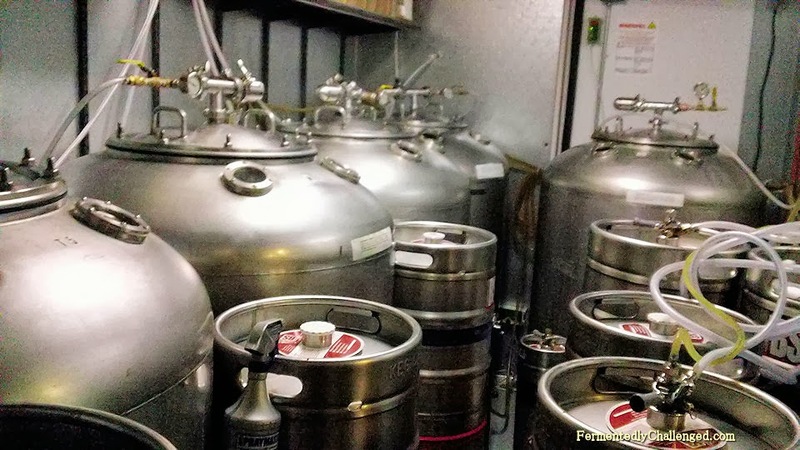 They plan to bottle even more beers in the future and expand that part of the business once they expand. Currently, they are in talks with a few other local breweries to share canning operations and eventually can their beer collaboratively. Once the expansion is completed, they plan to move their music stage back into a room that currently is used for their grain storage. 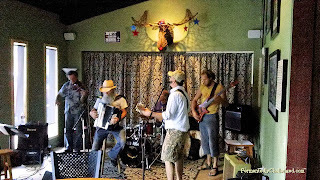 This will help increase the size of their tasting rooms during the days when live music is playing. Getting to the brewery is easy. Just drive along the Diagonal Highway 119 between Longmont and Boulder and turn east at Niwot Road. Then head east about 4 blocks to N 79th Street. Turn south and go just about a block and look for the sign on the east side. Turn into the parking area on the east and you're there! Look for the big BS sign on the side of the building. - Bootstrap Brewing announces Big Mo-Mentus Imperial Amber. - Bootstrap Brewing prepares for June 2012 opening. 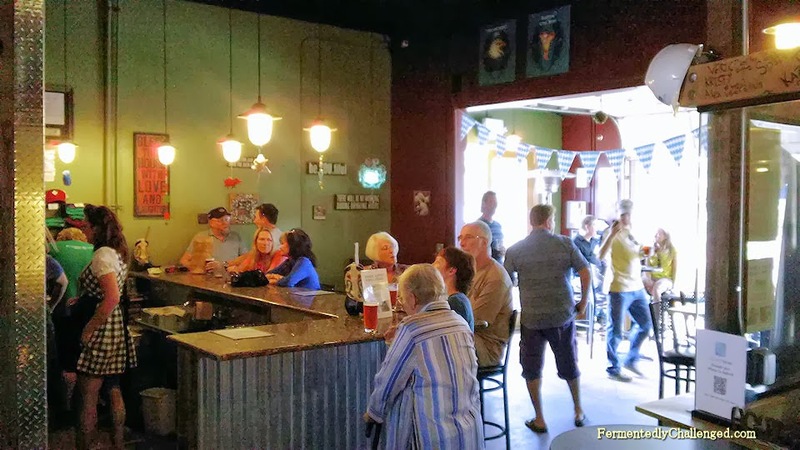 - Wiley Roots Brewing Company opens for the 1st time.